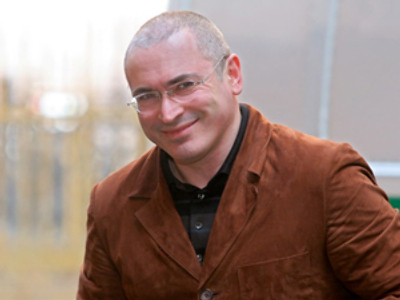 Mikhail Khodorkovsky, former Yukos oil tycoon, has asked the court to clarify the charges brought against him and his former employee Platon Lebedev. Prosecutors accuse them of massive embezzlement. Speaking to a court in Moscow on Monday, Khodorkovsky requested clarification for a number of terms and facts used by the prosecution. 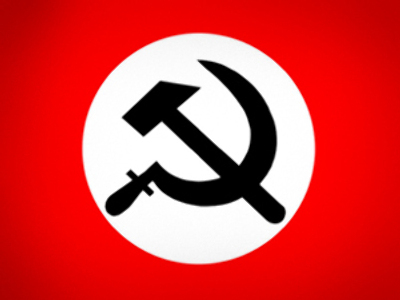 But after preliminary hearings into the criminal case, the Moscow court refused to do so. “It's not some assumptions I am going to defend against, it's a written charge, and I believe it’s unclear and self-contradicting,” Khodorkovsky said as cited by ITAR-TASS news agency. The former businessman voiced a list of some 70 terms used by the prosecution, which he said needed explanation. Those included 'hydrocarbon materials' and 'oil'. “I am a specialist and I understand that oil can be different,” he told the court. Khodorkovsky requested clarification of the alleged crimes he and his subordinate are charged with. Lebedev backed his line of defence. The two men are charged with embezzling billions of dollars in the form of shares, crude oil and money received for its sale. It took the state prosecutor eight days to voice the full accusative statement. Khodorkovsky and Lebedev are already both serving eight years behind bars for tax evasion and fraud after a court sentence in 2005.